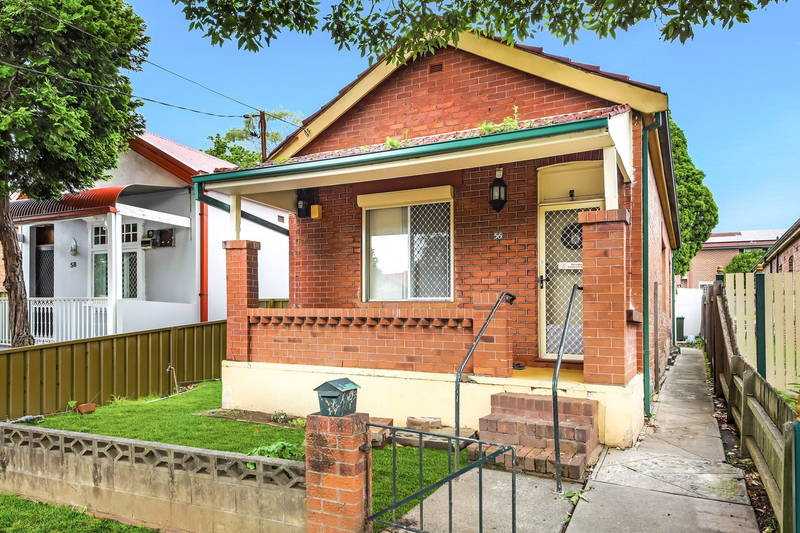 Offering a rare and exciting opportunity to purchase 2 solid brick freestanding homes in one line or separately. 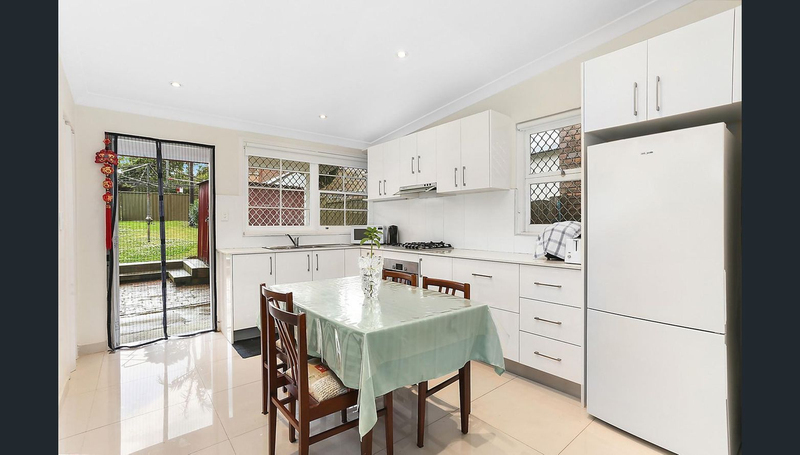 Both homes feature spacious living areas, 2 bedrooms and deep sunny gardens with the bonus of rear lane access. 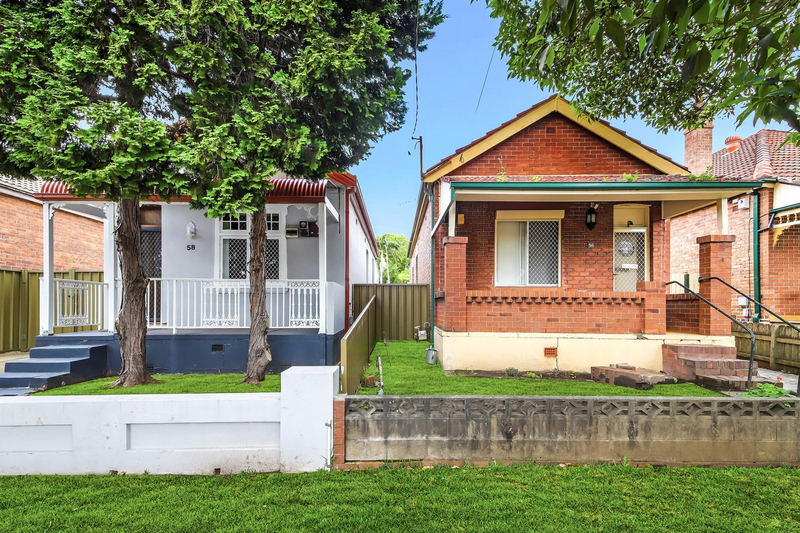 Comfortable to live in as is with one being updated recently and the other being ripe to add your own personal touches. 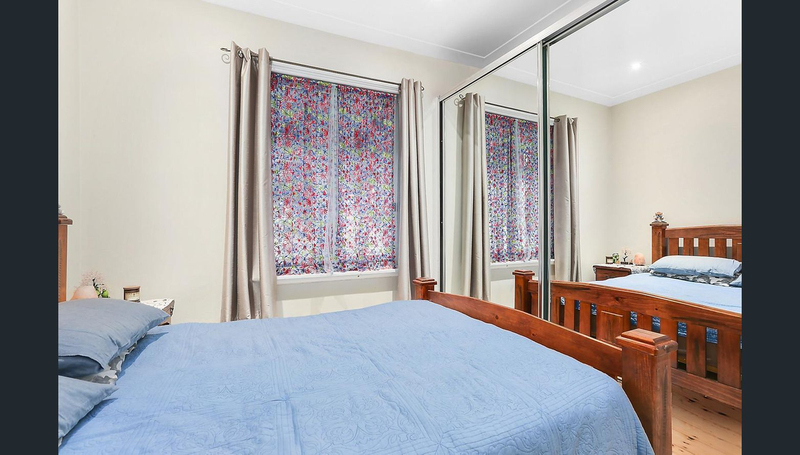 Currently leased to good tenants which are happy to stay. 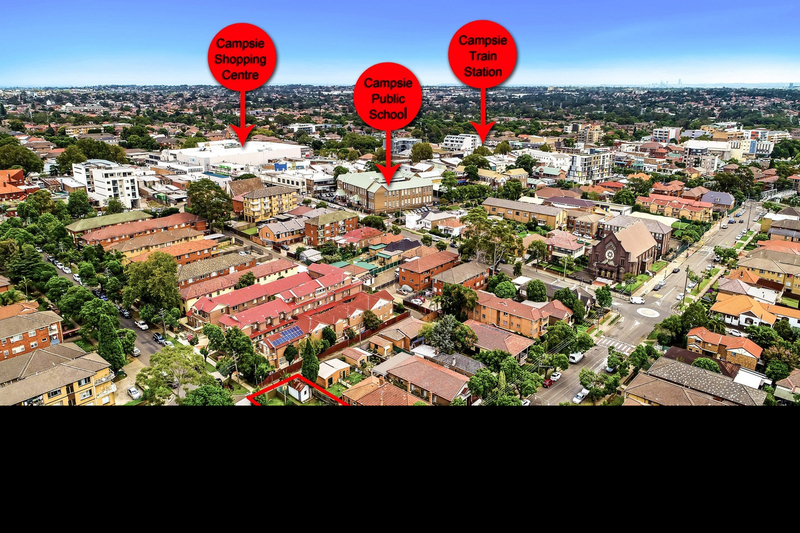 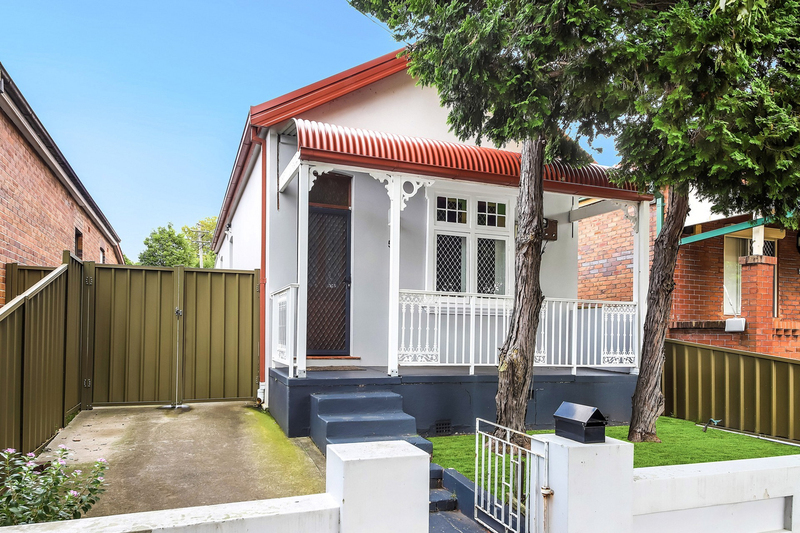 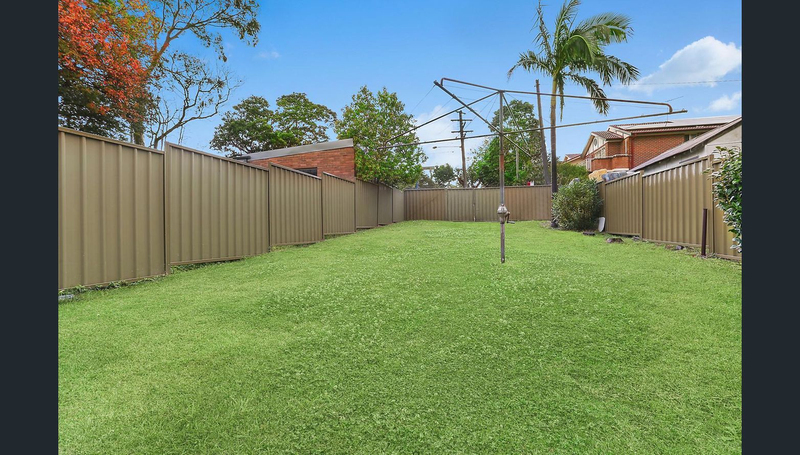 The properties are well located in a quiet street within 400 metres to Beamish street shops and only 550 metres to Campsie train station.